 As well as distinctive photographic depictions of our famous landmarks in the county, Andy also use shapes in the landscape captured in camera to create works that form to tell stories of untold histories, mythology and fantasy. In 2017 Kozu Books published the book “Intentional”, a collection of 46 images by Andy which sold out its entire run just days after release. Andy regularly posts new work on social media, some of which can be seen coming to life in his weekly live stream on YouTube.